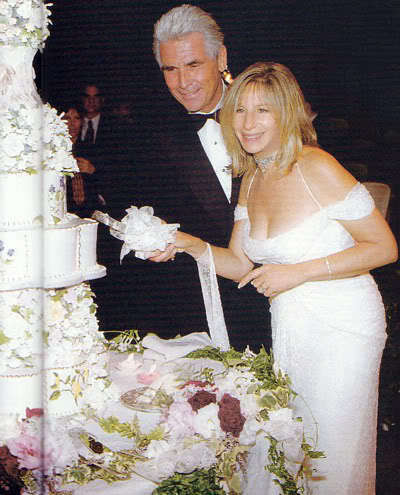 This Barbra Streisand photo contains 부케, 코사지, 꽃다발, posy, nosegay, 코 사지, 명예의 신부 들러리, 하녀, 신부 들러리, 하녀의 하녀, and 들러리. There might also be 가운, 드레스, 겉옷, 가운, 장미,을 rosebush, 장미, 장미과, and rosebush. On second thoughts i'd eat some lol !! !